MAKING TRANSIT SMARTER, FASTER AND BETTER THAN EVER! 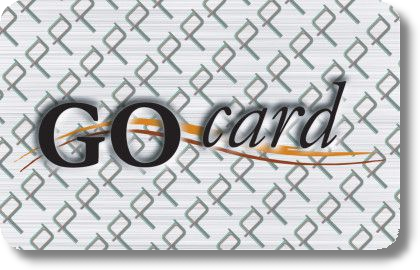 The GO CARD allows you to have a secure method of payment as you travel through the city. 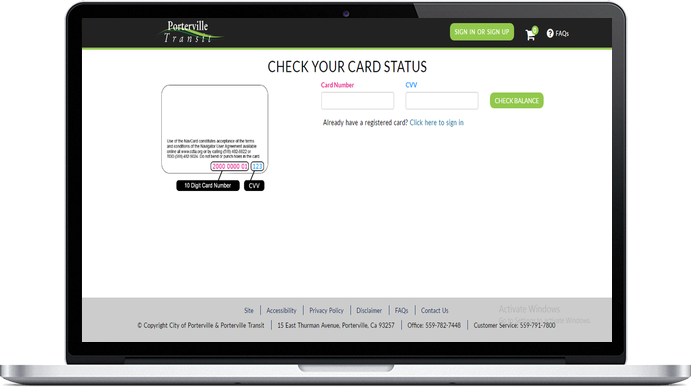 By registering your GO CARD you have an extra layer of protection if your card is lost or stolen. On desktop, laptop, smartphone or tablet, manage your account on the go! 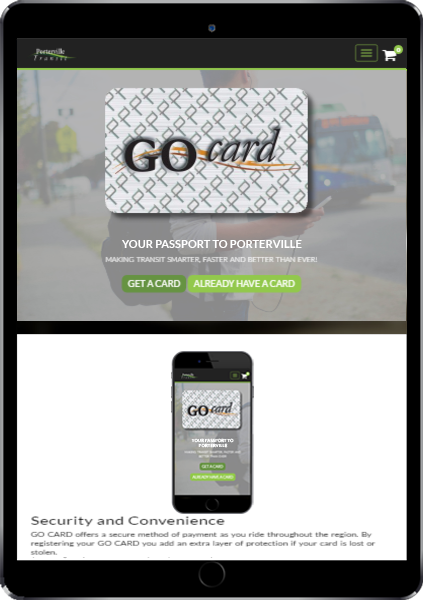 PORTERVILLE'S GO CARD LETS YOU PAY EASILY AND EXPLORE THE CAPITAL REGION OFTEN!